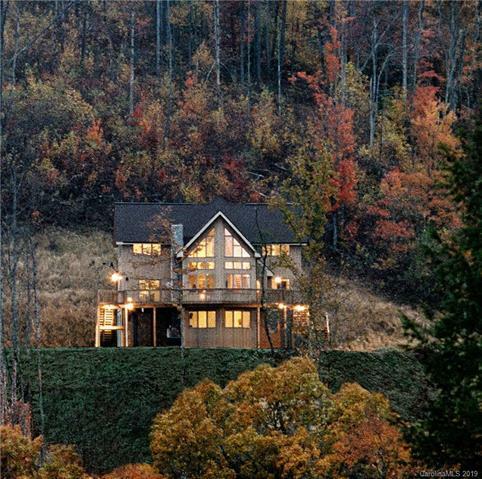 Luxurious home surrounded by 46 nature-filled acres populated by abundant wildlife. From its soaring 18-foot window-front and 1,000 s.f. 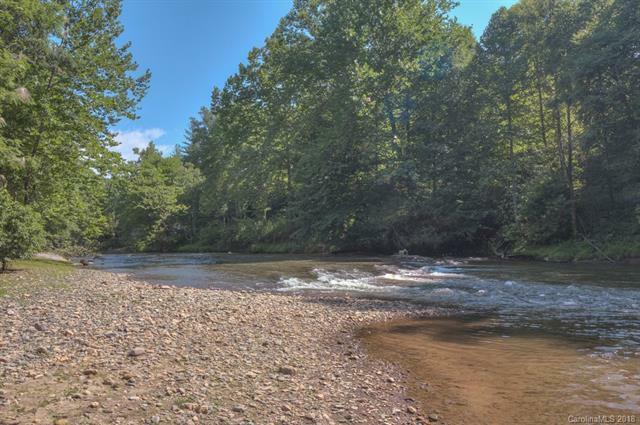 deck, you will enjoy unobstructed mountain views as well as your 1/2 mile of North Toe River frontage. Walk or drive the short distance from your home down to the expansive private beach area for picnicking, swimming and fishing. 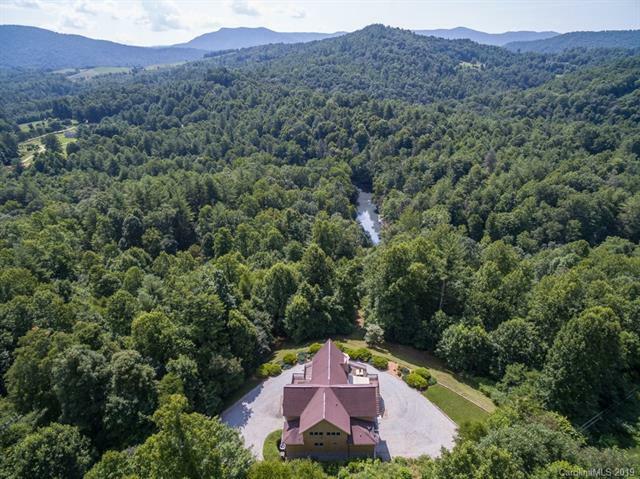 Hike the many trails around your home and enjoy 750 acres of adjoining NC Parkland or take in the sunrises and sunsets from the deck. its like having your own private resort where you can fish, swim, picnic, sunbathe, hike and hunt. A fully appointed guest apartment with private access is perfect for guests and all 3 floors are served by an elevator. 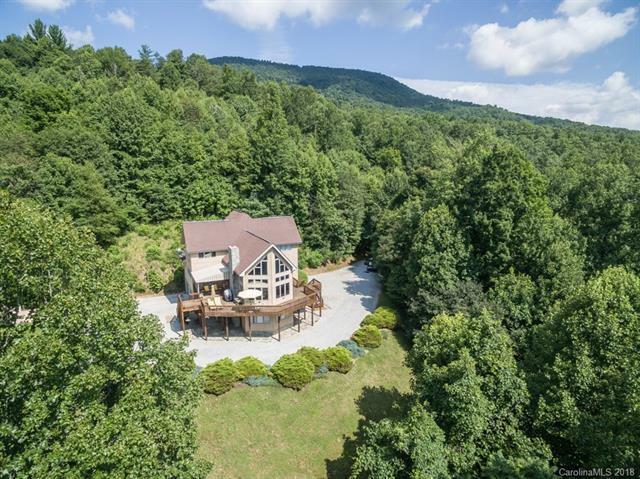 There isn't another house in sight, yet neighbors nearby and minutes to Spruce Pine, the ski slopes and Asheville just an hour away. Have your own plane, fly in to nearby Morrison Field. Privacy, safety, luxury and peacefulness make this property an exceptional lifestyle.